eren Kimya was established in 2001 by İsmail Özcan, in order to provide high quality products and service that meet expectations our customers. Our firm has been appended front of its name Quality and Reliability since 2001. 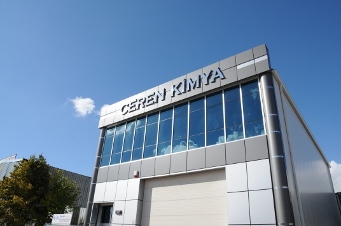 Ceren Kimya is leader supplier painting and coatings raw materials and worked with leader firm of the chemistry industries. Our company's main policy is to match and exceed our customers' quality, price, and delivery time expectations with our products and services. We have served best mix of the price and quality. 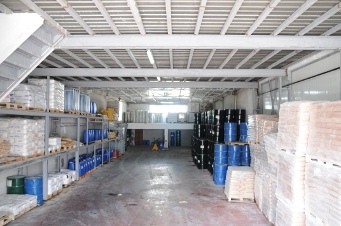 We have more over 200 species raw material and you can choice best material for your paint-producing. Unconditional customer satisfaction is main policy for our company. You can ask everything about your painting process. We have effiency serve system so we can easily meet expectations our customers. WE HAVE TECHNICAL SUPPORT FOR OUR COSTUMERS, BEFORE AND AFTER SELLING. We have technical support for our costumers, before and after selling process so you can ask us about whatever to get curious. You can get information about our products and their specifications form our web site.For more detailed information, please call us or send email.